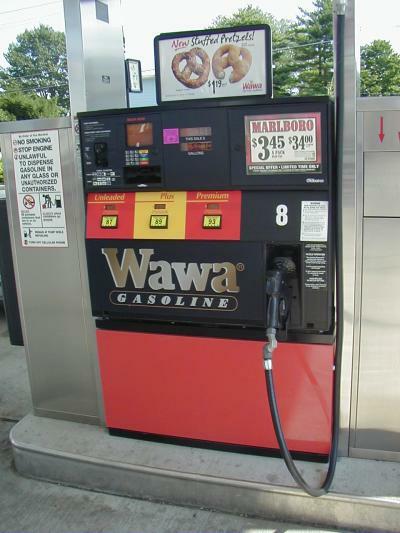 Wawa on Route 222, just South of I-78, Allentown, PA.
Taken on 8/22/03 by Bill Oppenheimer. 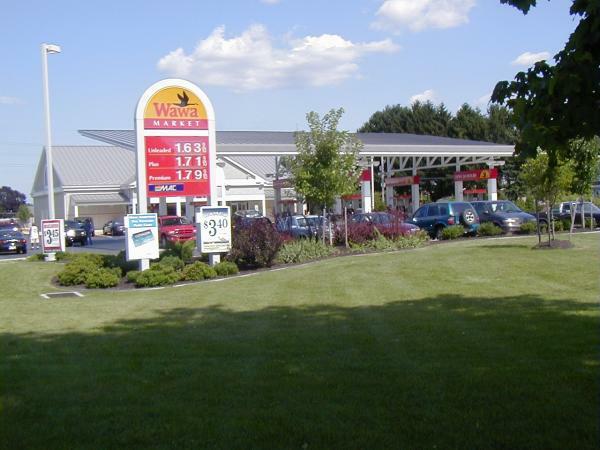 Particularly nice as gas stations go--large lot and well landscaped. Wawa station in Richmond, VA. Taken Nov. 2003 by Robert Droz on his US 1 trip. 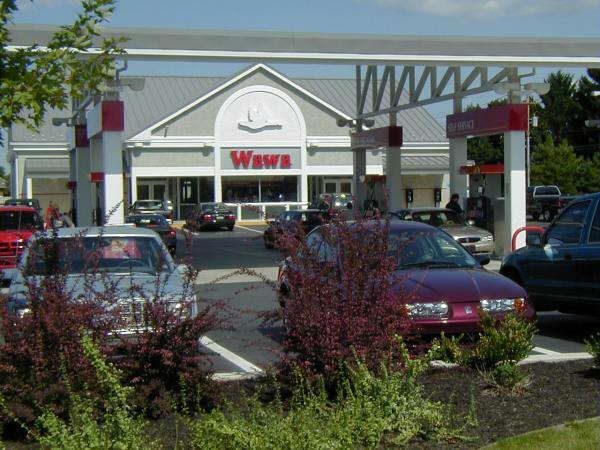 Wawa, Pennsylvania, where the Wawa Dairy was founded in 1902.